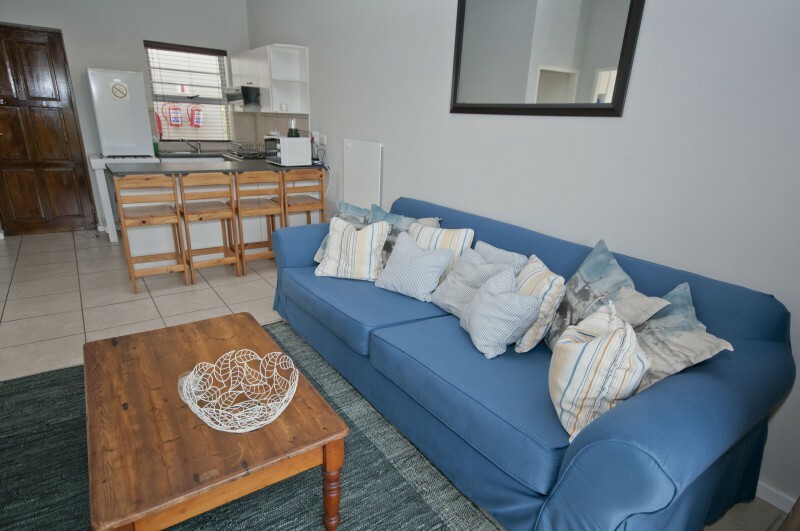 Knysna Pocket Breaks offers affordable,quality self-catering apartments. Located within a 2 minute walk from the Knysna Waterfront offering a variety of restaurants, serving local and International cuisine. 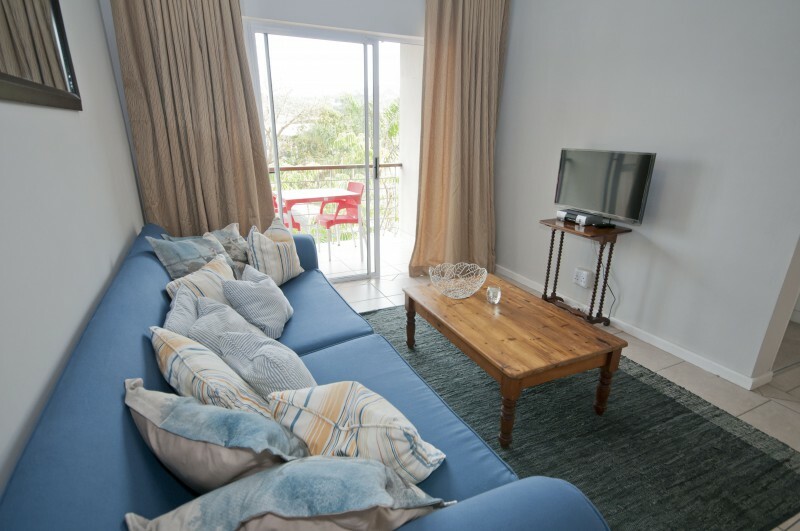 The apartments also includes free WiFi, DSTV and private parking. 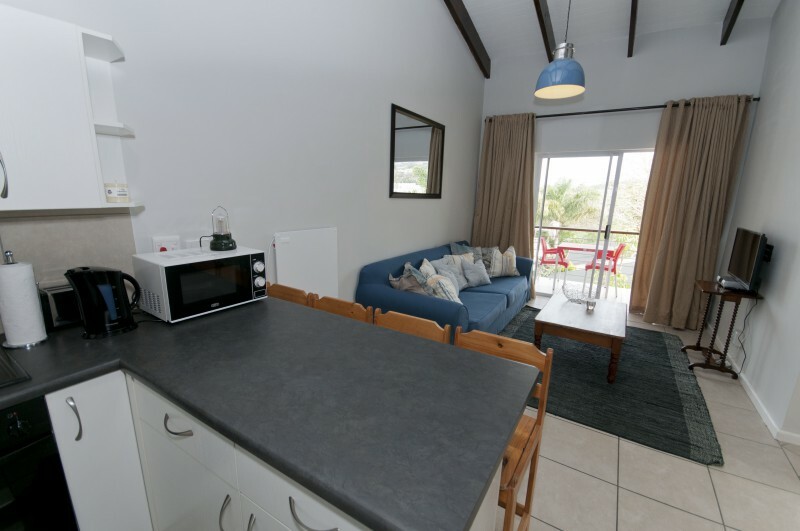 Guests can prepare meals in the fully equipped kitchen should they choose to eat in or use the outdoor barbecue facility in the communal garden. 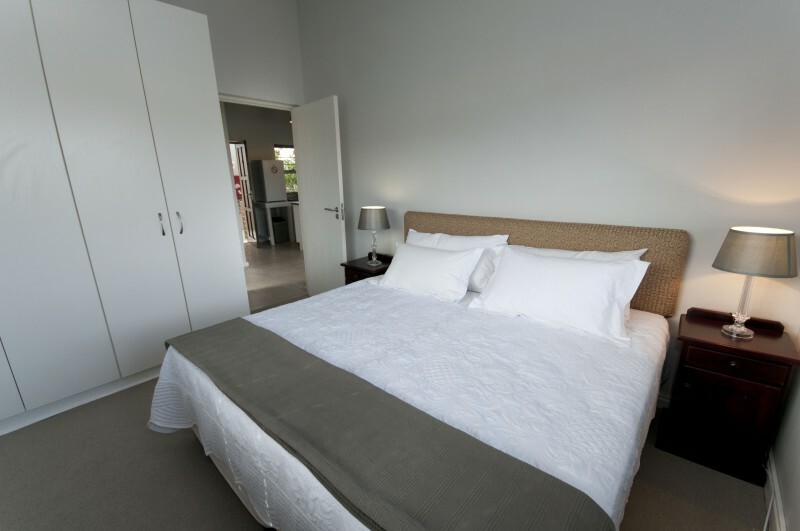 All major supermarkets are within walking distance. 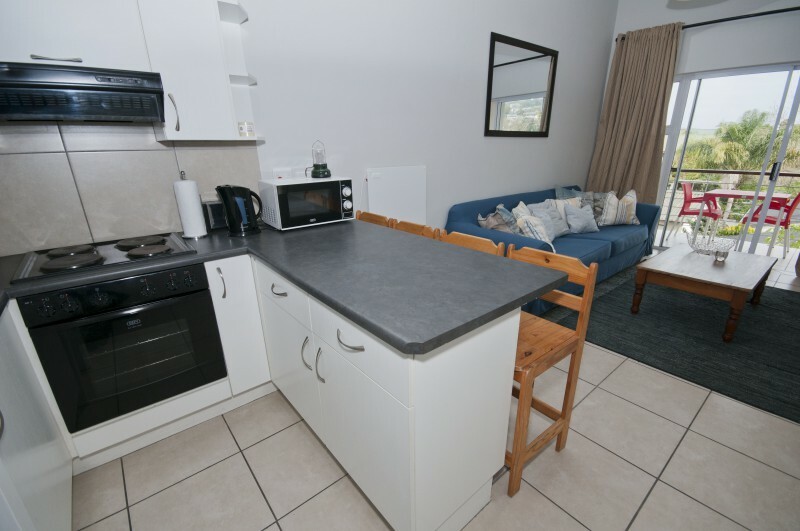 The Apartments are a 10-minute drive from Leisure Island and Knysna Heads. 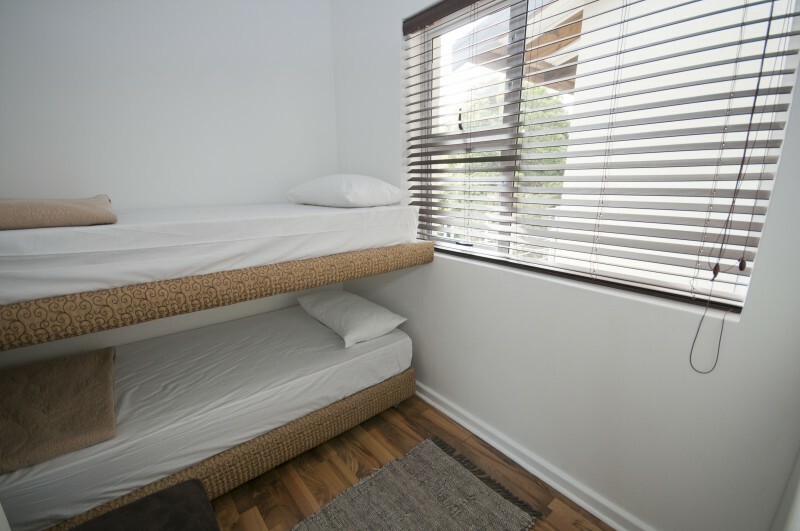 This two bedroom apartment consists of a main bedroom with a King size bed (can be two singles) and a second bedroom with a bunk bed. 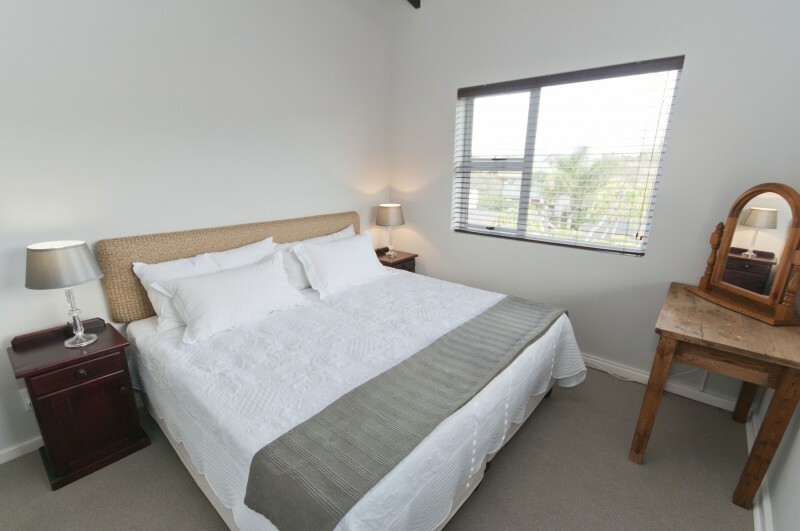 All linen and toweling provided. 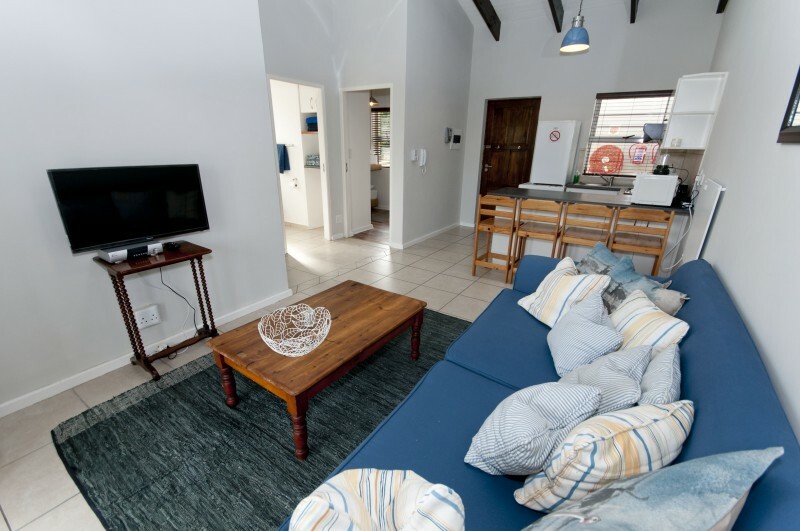 The lounge area has a flat screen TV with satellite channels and comfortably seats four. 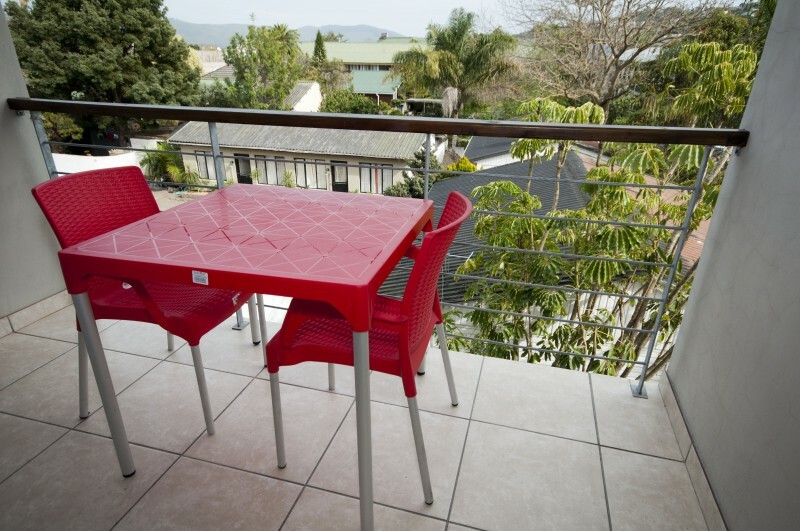 There is a private balcony with views of the garden. 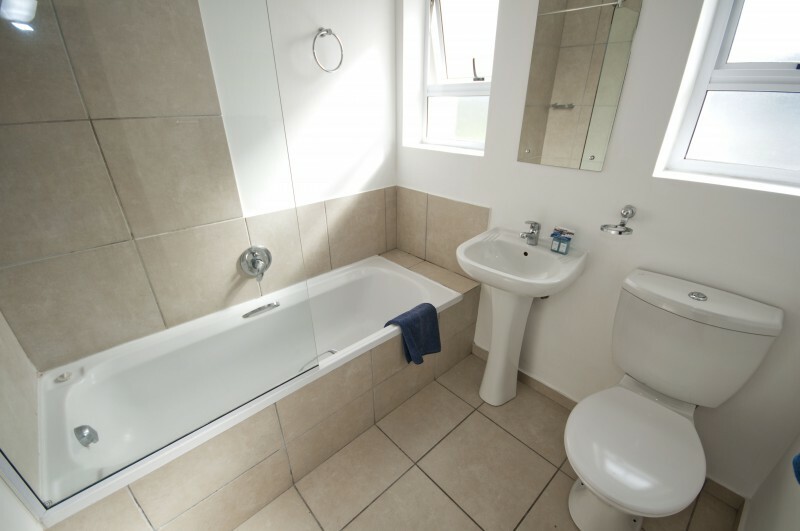 The bathroom comes with a shower- bath combination. Top loader washing macine in bathroom.